Roman passed away on Thursday, March 4, 2010 at the age of 54 after an incredibly brave battle with cancer. As a coach, friend, and mentor, he shaped many young lives for the better. Roman’s gentle yet firm way of teaching his players the values of dedication, diligence, and discipline in every walk of life enabled them to achieve their fullest potential both on and off the soccer field. In his younger days, Roman was an extremely talented player with a promising career as a professional soccer player before a knee injury meant that he had to retire early. However, his love of soccer was too great to simply walk away from the sport, so he became involved with coaching. He became a full-time coach in 1978, enjoying immediate success as a youth coach at his former club, SK Slovan Bratislava. After progressing through the coaching ranks at the club level, Roman was eventually handed the reigns of Slovakia’s U-21 National Team, where he began to earn international recognition for his work. At the height of the Soviet bloc in 1987, Roman made the brave decision to leave everything behind in Czechoslovakia to find a better life for his family in Canada. While he wasn’t planning to coach when he arrived, news of his arrival soon spread among the local soccer community, and he was convinced by a group of parents to return to the sideline in order to develop the untapped soccer potential in Vancouver. Roman began operating his full-time school in September 1993 with 12 players, and in doing so made history by opening the first year-round soccer academy in Canada. The school has now grown to include both an Excellence and a Junior Program. Despite shifting his focus to the Canadian soccer landscape, Roman routinely attended UEFT (Union of European Football Trainers) conferences and courses, and was often the only invitee from Canada. He would also return to Europe regularly to compete in prestigious tournaments with teams from his soccer school. 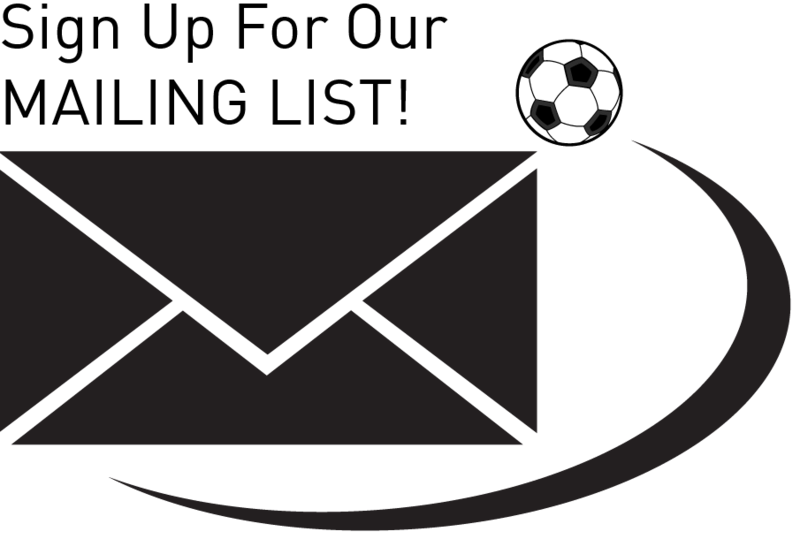 Highlights over the years include numerous tournament championships, victories against youth teams representing Leeds United, Bayern Munich, Ajax Amsterdam, PSV Eindhoven, NAC Breda, Luton Town, and Dundee United, as well as a pair of 0-0 draws against Romanian and Slovakian youth national teams. 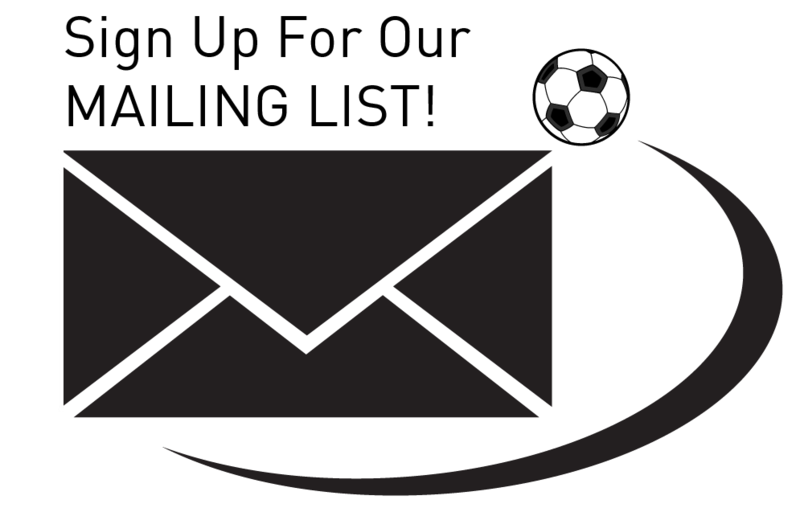 It is fair to say that Roman’s results have put Vancouver on the proverbial youth soccer map! Roman prided himself on coaching the complete player by reinforcing the importance of education, respect, and charity. His commitment to living this philosophy himself inspired his players and is evident in their successes both on and off the field since graduating his school. It is no surprise that counted among the school’s alumni are many doctors, businesspeople, philanthropists, as well as professional soccer players and coaches. Both of Roman’s children grew up loving soccer and trained at the school. 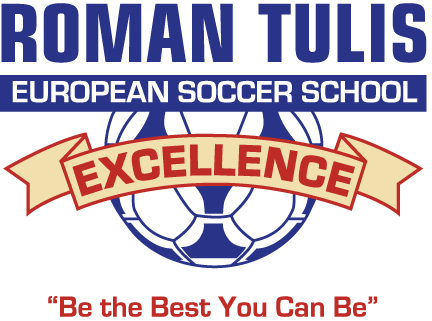 Roman Tulis Jr., a goalkeeper, won numerous tournaments overseas as a member of travelling teams from the school, including a memorable 1-0 victory over a Bayern Munich youth team. Upon graduating, he completed a short stint at 1860 Munich before trading in his boots for a stethoscope at medical school. He is now Dr. Tulis and practices Sports Medicine in Edmonton. 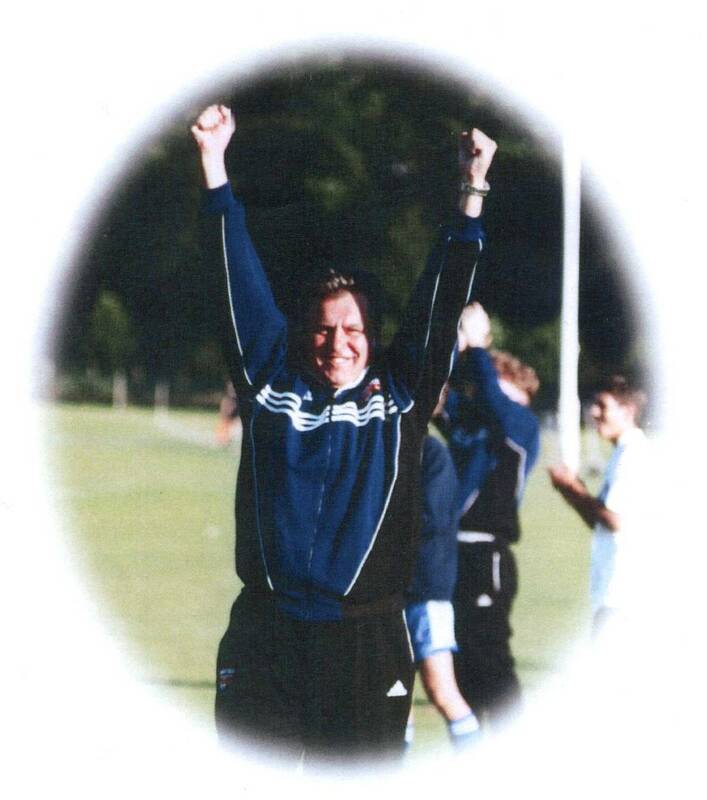 Roman Sr.’s daughter, Nicole Tulis, was part of the team that won the Gothia Cup, unofficially known as the Youth World Cup, in 2001, becoming the first (and still only one of three) Canadian team to do so. She has since gone on to follow in her father’s footsteps as a soccer coach and is one of the head coaches in our full-time program.